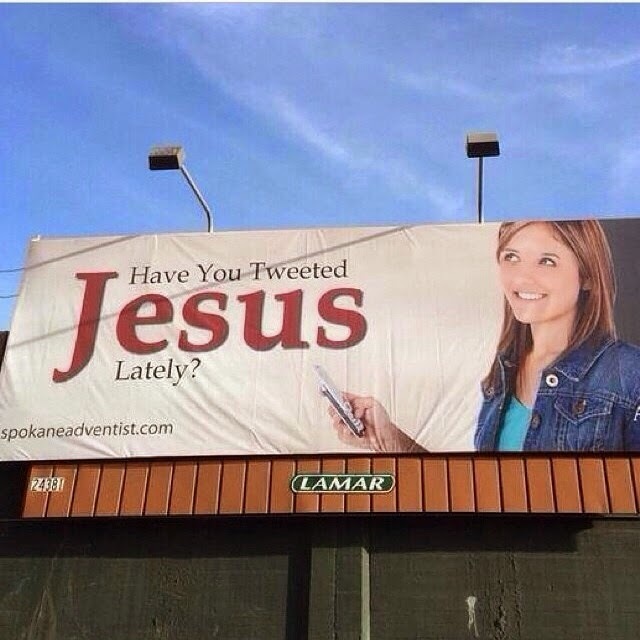 Breathtaking and Inappropriate: Have You Tweeted Jesus? Nope. He never tweets me back.